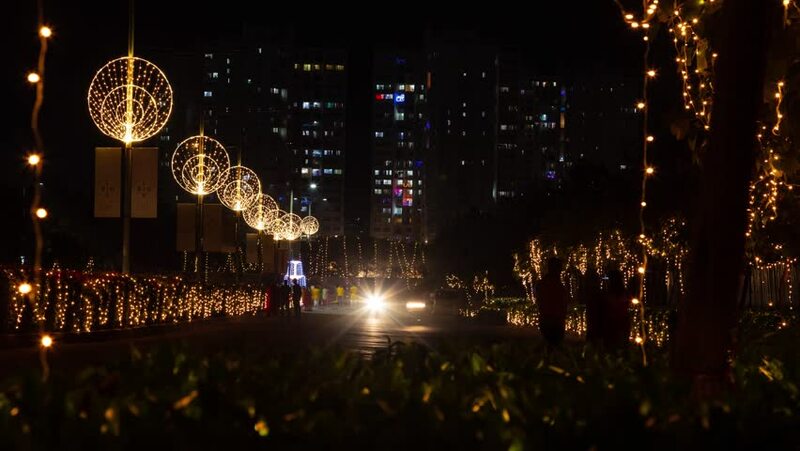 Pune, Maharashtra, India - November 6, 2018 : Festival time in India, community is decorated with lights, people enjoying. 4k00:30Fireworks on the 4th of July in downtown Raleigh, NC, 2016. 4k00:13An extreme long pan to left shot of fireworks during New year's eve in Australia. 4k00:26Fireworks in the city. Drone is flying left. Aerial view.